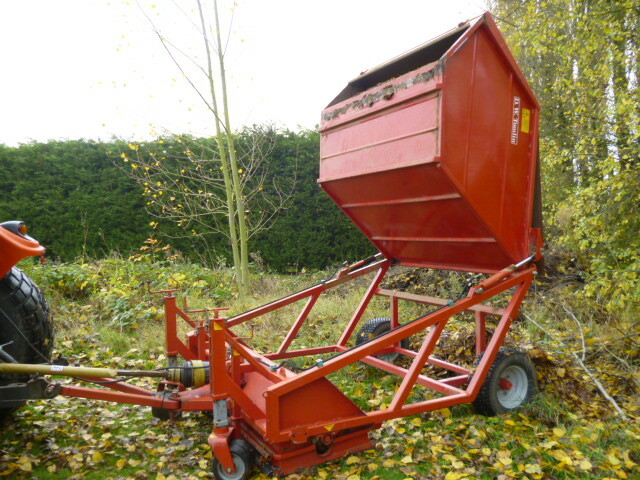 SOLD!!! 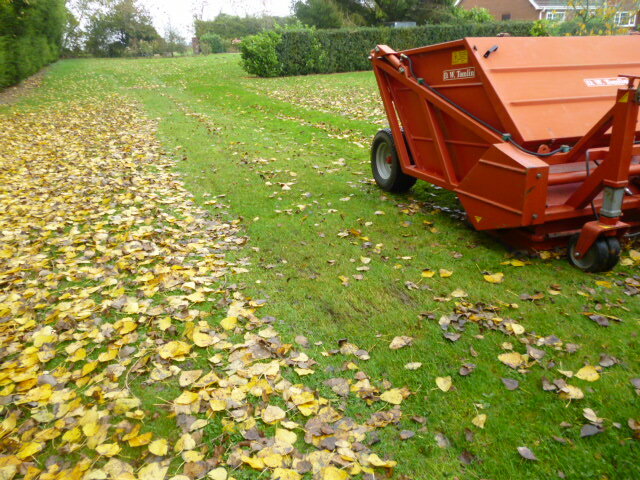 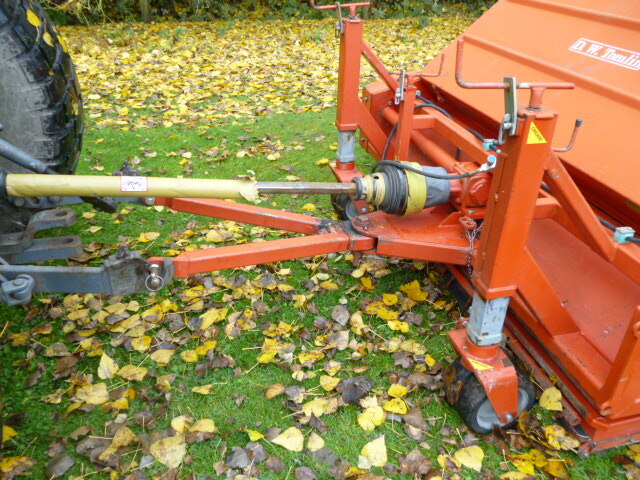 TOMLIN RC180 LEAF COLLECTOR GROUNDCARE ATT SOLD! 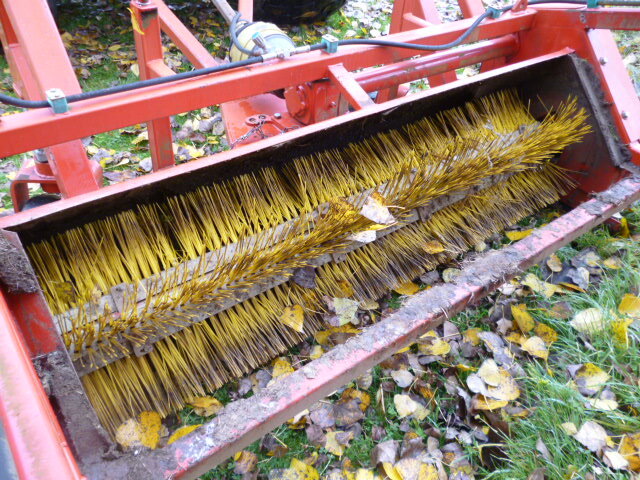 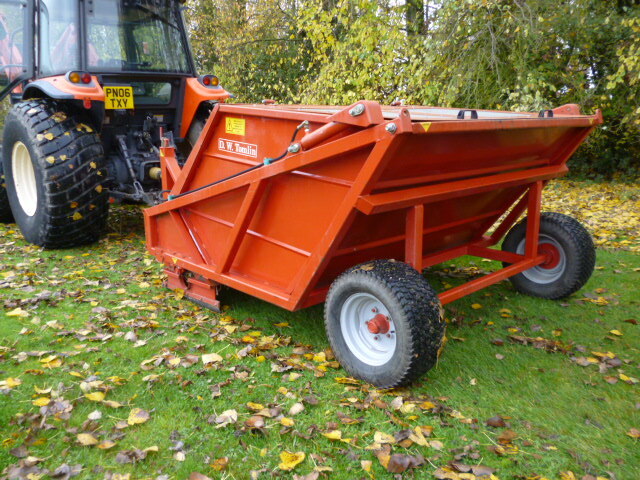 Brief Description: COLLECT THEM AUTUMN LEAVES GREAT WITH THIS LARGE 1.8 WORKING AND HIGH TIP PTO DRIVEN GOOD BRUSHES FULL WORKING ORDER.